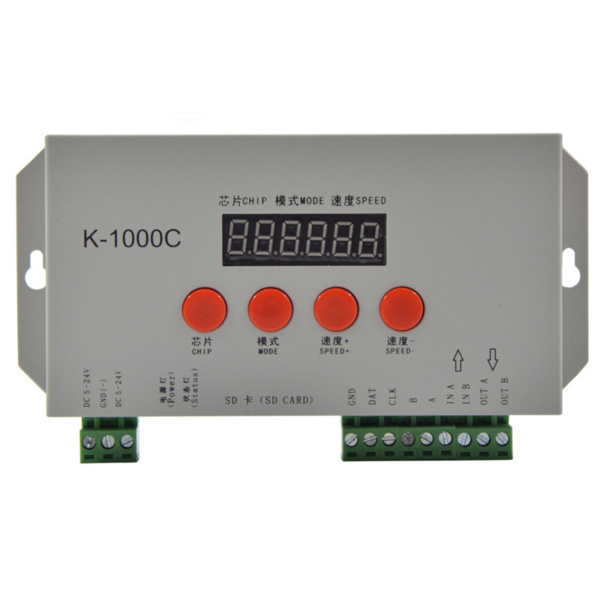 K-1000C is the upgraded version of T-1000S, with LED display to show chip/mode/speed, it can also be used as a DMX address setter. 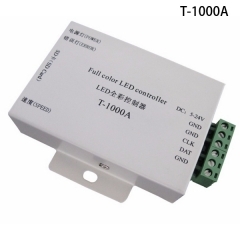 K-1000C can control both RGB and RGBW pixel LED strip, such as SK6812 RGBW and TM1814 RGBW, it can control MAX 1536 RGBW pixels. --3 × Software of ledEdit-K.
--1. 32 to 65536 degree Gray control, Gamma correction procession handle. --3. 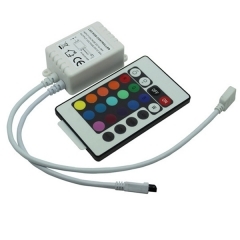 The controller has one output port, can support up to 170/512/1536/2048 pixels(DMX lighting support up to 512 pixels). --4. 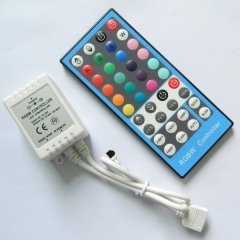 Play content stored in the SD card , the SD card can store up to 32 effects File, SD card capacity support 128MB-32GB. 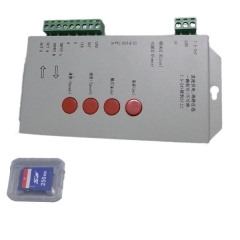 IC through the controller CHIP button, this scheme is more flexible and convenient. V3.26 or later edition can make one key write address function setting. --8. 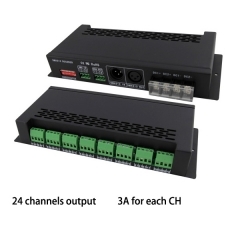 Support load lamp is 4 channels (RGBW) pixels, or split into single channel point pixels. --9. 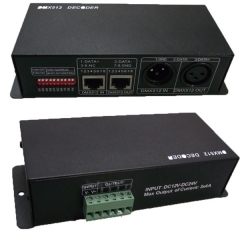 Enhanced 485 TTL and 485 differential (DMX) signal output. gradient; 3 red, green, blue and goes. 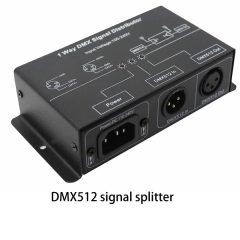 --2. International standard DMX512 (1990) maximum support 512 pixels. 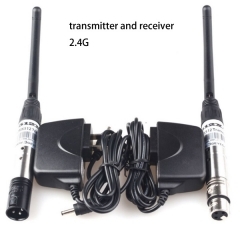 When the load is international standard 170 pixels, the speed can reach up to 30 frames / sec, 340 pixels speed is about 20 frames / sec, when 512 pixels speed is about 12 frames / sec. 00: UCS1903, 1909, 1912, 2903, 2904, 2909,2912; TM1803,1804,1809,1812; SM16703, 16709, 16712; WS2811, WS2812, WS2813, WS2815, WS2818; INK1003; LX3203,1603,1103; GS8205, 8206; SK6812(max. Supports lights 2048 Pixels), SK6812RGBW(1536 pixels).